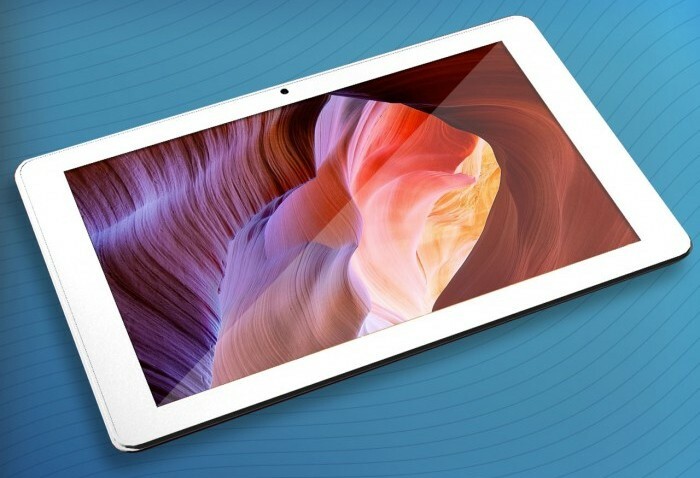 A 10.1 inch Tablet that Dual-Boots Android 4.0 and Ubuntu 12.04? Yes Please! Kite (Nibbio in Italian) is a Full-HD tablet made by little known Italian electronics firm, DaVinci Mobile Technology. Kite tablet will be powered by Samsung Exynos 4412 quad-core processor and is supposedly going to dual boot latest stable versions of Ubuntu and Android, an idea no other major consumer electronics vendor has come up with yet. Italian electronics major, DaVinci Mobile Technology, has just started accepting pre-orders for their new tablet offering touted as Kite. And its unique selling point being the availability of two popular Linux based operating systems as dual boot, a first in the world of consumer electronics. Kite tablet will run Ubuntu 12.04 LTS and Android 4.0 together as dual boot.